Bearings with the rings and rolling elements made entirely from ceramic. The usual grades of ceramic are Si3N4 (Silicon Nitride) or ZrO2 (Zirconia). Usually used for applications that need to strongly resist corrosion, withstand high temperature and/or be electrically non-conductive. Full ceramic bearings are used in much lower speed applications than chrome steel or hardened stainless steel bearings. 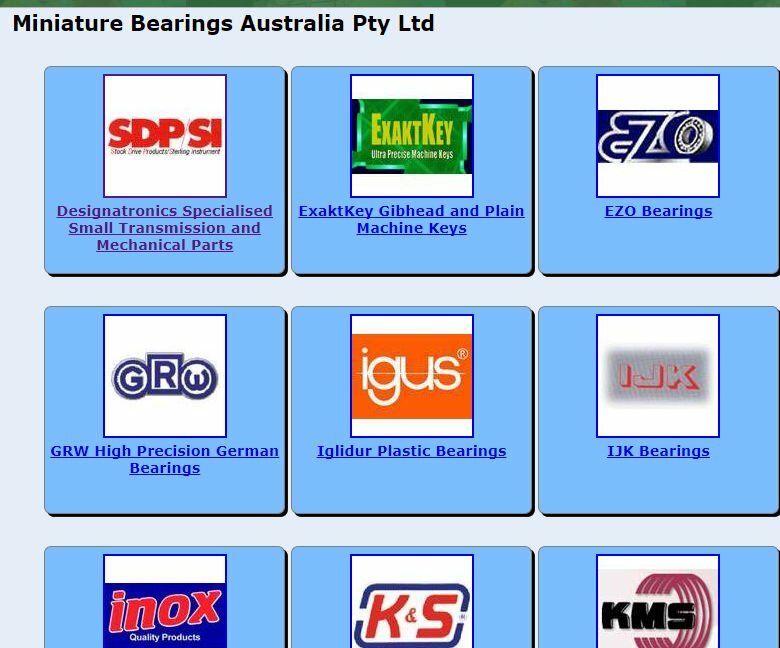 You can find Ceramic Bearings in the Bearing Shop Online Ceramic Bearings Online Catalogue pages.